At the Health Hub we are pleased to be alligned with a number of organisations that align with our vision of helping the wider cummunity. 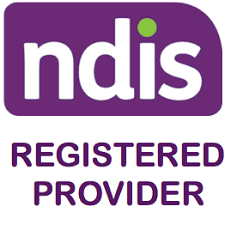 Vuly Play – Vuly are a registered NDIS provider. At the Health Hub we have one of their Lift 2 trampolines which can be used for play therapy. Bouncing on a trampoline can have many sensory and motor benefits to children of all ages and is also a lot of fun!